Year of construction: Third quarter of 18th c.
Blieki manor was exceptional monument of Barocco style. This wooden building was located at the steep coast of Daugava, has not been preserved. The name of the building ("to whiten" - from German "bleichen") comes from the fact that former amusement manor in 19th century started to rent its land for for whitening of linen fabric. In these times in both sides of the road often there were streched and whitened fabrics. 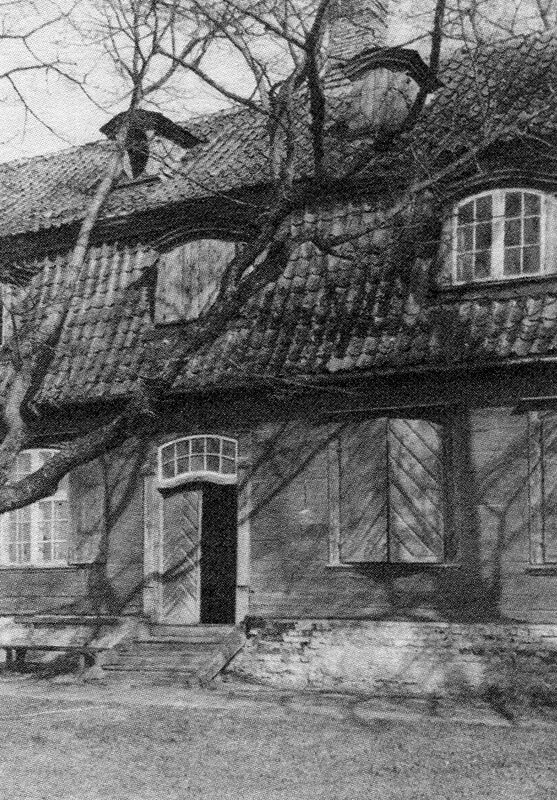 Manor house was located in the area of later factory "Kvadrats". It was loghouse on high foundation. Windows had small panes, there was great composition of dormers and ornate entrance portal crowned with massive chimney. In the work of J.C.Brotze there is shown sawmill of Vent and Benk with nice wooden manor with extensive second floor. There is mentioned that in 1807 the miller Vent obtained also Ramm tavern. 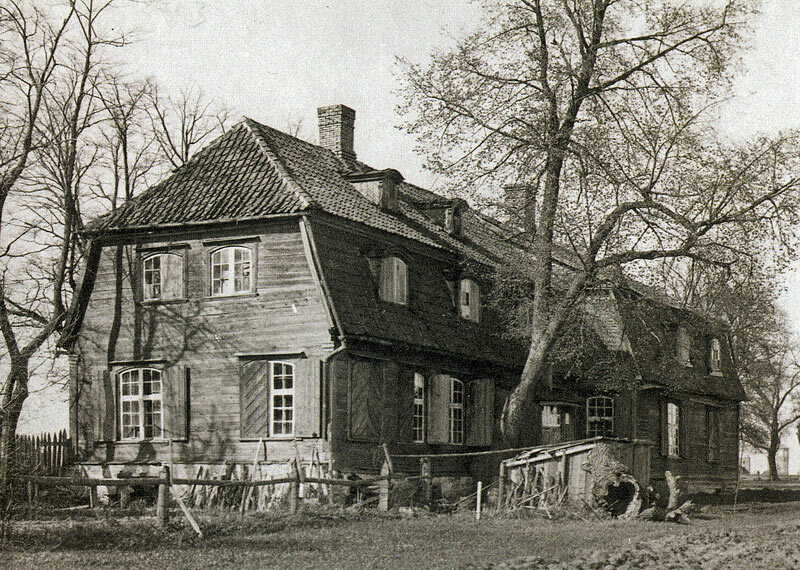 Next to it there was Krusta tavern which in 1787 was was leased by householder K.F.Schoeder who built here a manor. Here formed a densely populated village which has not been preserved. Koka Rīga, Rīga, Neputns, 2001, pp.99.,192. Broce J.K. Zīmējumi un apraksti, 2.sējums. Rīga, Zinātne, 1996, p.251. Villeruša V. Gājums, Rīga, Kabata, 1994, p.32.